One of the most exciting and challenging experiences as a diver is becoming a Rescue Diver. 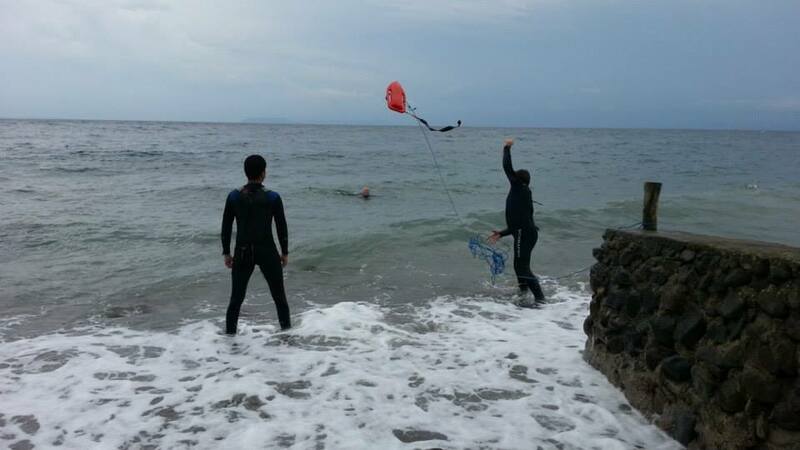 You learn to prevent and manage problems in the water and become more confident in your skills as a diver, knowing that you can help others if needed. 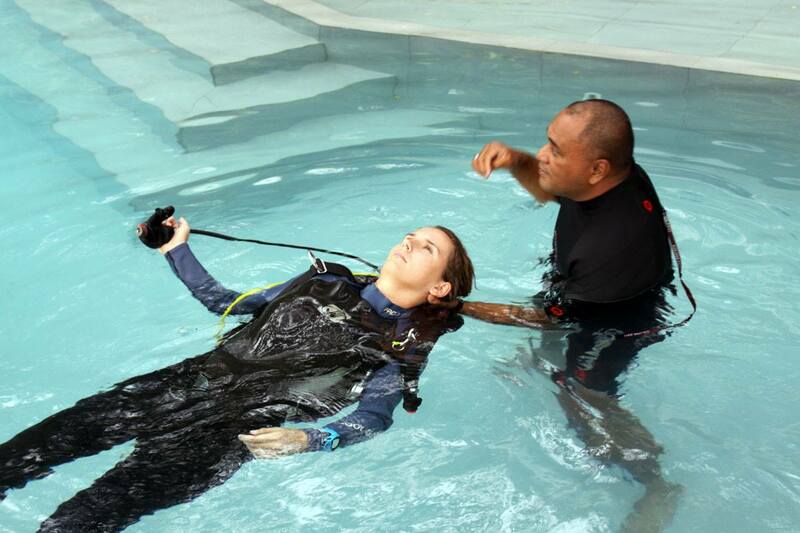 During the course, you learn how to deal with dive emergencies through knowledge development and rescue exercises. Rescue scenarios allow you to put those learnings into practice while you experience your improvements as a buddy with your enhanced problem-solving skills.